“They don’t need a license, they just turn up and play.” Gushed Gisa, my guide in Leipzig, as we strolled past another passionate street-busking performance. I think it was the first time in my life I had seen a mini-orchestra performing Bach for spare change, but that seemed to summarise Saxony surprisingly well. In only four days I had seen classical opera tenors have sing-offs with 21st-century DJs to the backdrops of castles and fireworks, watched the sun set behind the lovingly restored Baroque skyline of Dresden before sauntering off to sink hipster brews in it’s modern, street-art strewn quarter, and spent the morning hiking through towering sandstone rock formations followed by rehydrating in the shade of a vineyard. Saxony combines old and new in a captivating cocktail that shouldn’t work, but tastes so good you want to order another round. Mother nature’s most beautiful work sits alongside castles and engineering marvels while the streets and squares of its cities were the making points of crucial historical moments in Europe. 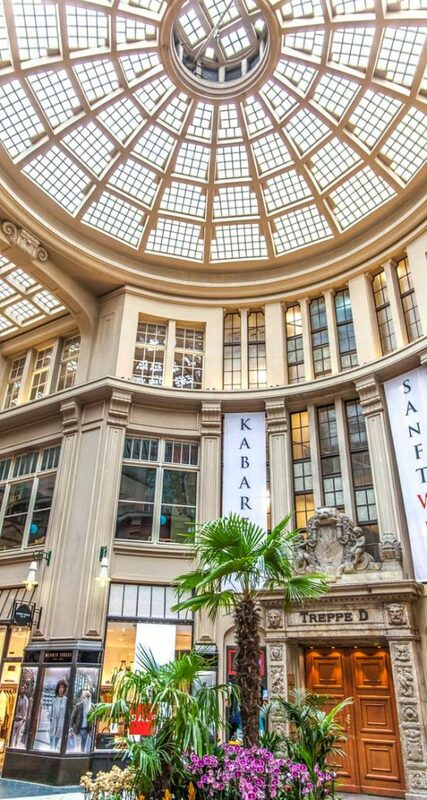 If you are after a taster, a long-weekend will whet your appetite but be warned; you might want to head back to this part of the ‘Cultural Heart of Germany’ sooner than you expected. 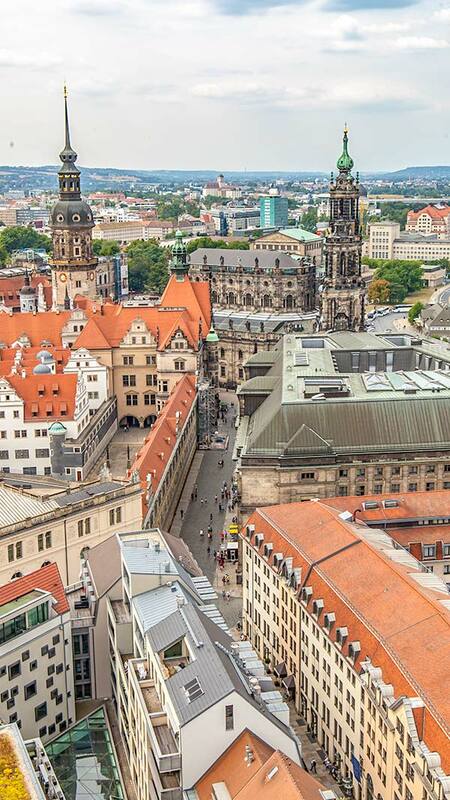 The capital city of the region, Dresden was both a delight and a surprise. While Berlin, Munich and Cologne had been on my travel radar, Dresden was one of the unexpected highlights of my trip. 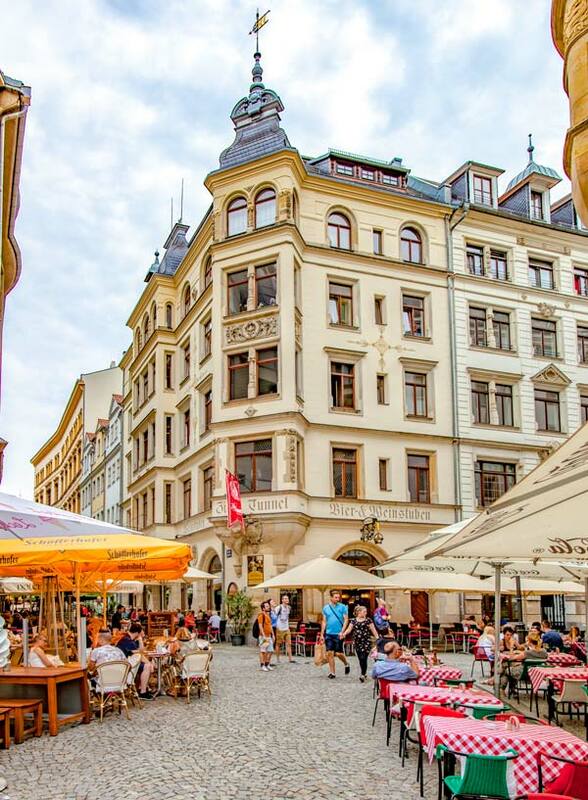 The city is compact enough to explore on foot aimlessly, and the grand Baroque architecture, which was restored (and in some case, is still being repaired) following the extensive damage of the war mixes in with renaissance and modernism buildings. At nearly every turn you’ll be in a mix of awe at both the city, but also the fact the streets aren’t thronging with tourists. It’s at night the city really stole my heart though; the dancing reflections of grand architecture in the Elbe river and the bustling market square serving over-priced beer to the sounds of street performers and glowing gold domes created some kind of magic. 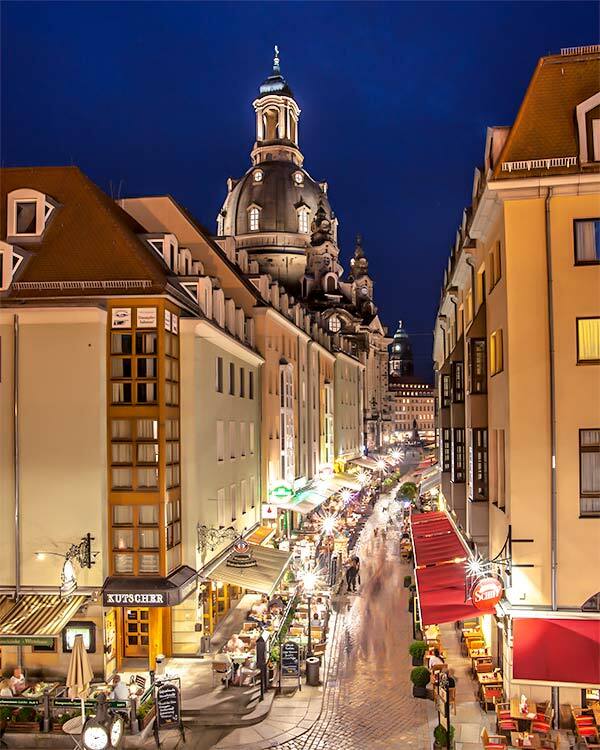 Indeed, Dresden might not be a mega-city that never sleeps, but it’s a city you can happily walk for hours at night, long after the last shop shutter has closed in the old-town. The Christmas markets in Dresden are magical, making it a fantastic Europe winter destination too. Walking through the old town, you are spoilt with architecture. Hofkirche, the Cathedral of the city sits alongside Dresden Castle, one of the oldest buildings in the city and the former Royal Palace. A moment’s stroll will take you to Semper Opera which, although grand, sits in the shadows of Zwinger, one of the most impressive architectural feats in the city. Zwinger is a beautiful example of Baroque architecture, and this palace served as the gallery and exhibition space of Dresden Court. The interior courtyard is a mix of gardens and fountains, and art exhibitions can also be found here. It’s also free to wander around the courtyard, and if you don’t want to pay entrance fees in Dresden, it’s perfect as so much of the cities best features are open air. 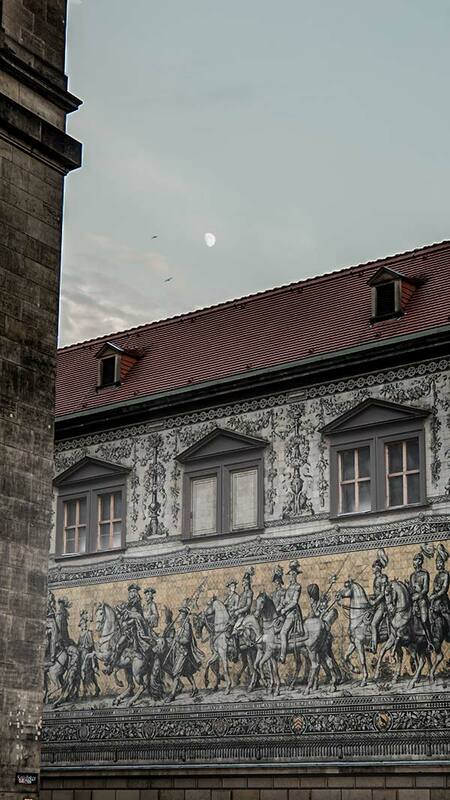 Following the Fürstenzug, a giant titled mosaic that lines the walls of the stables will take you to the main square where the imposing Frauenkirche, the church of our lady, dominates your eye-line. Inside is impressive as are the views from the top and if you want a birds-eye view of the city the tower climb fee is a good investment. Of course, the city is so much more than the old town. The central public park, Grosser Garten, is a mix of people taking picnics and relaxing by the lakes. For car-fanatics, the large glass VW factory sits next door. 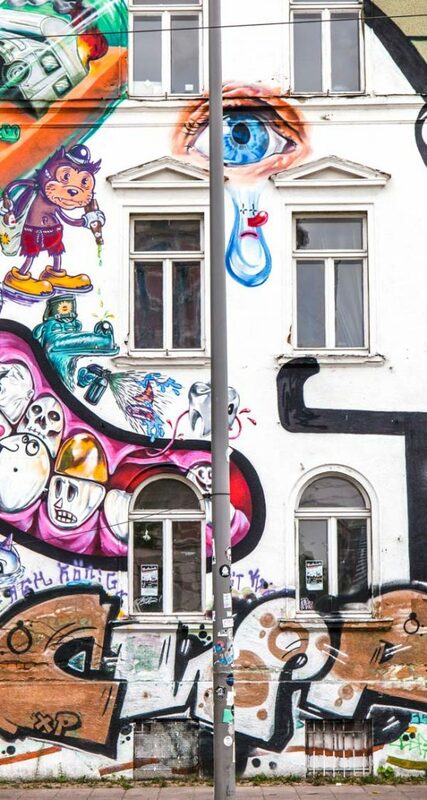 Across the river, the trendy hotspot of Dresden-Neustadt is where you’ll find the cities cool kids hanging out under street-art murals and in cafes and bars crammed full of personality. In summer, a relatively empty space comes alive with the Schaubudensommer event, a mix of live shows, outside boozing and art installations. It’s no Berlin, but the vibe is relatively similar in this part of town. A short journey out of town will take you to some of the oldest, and cutest, houses you can find. 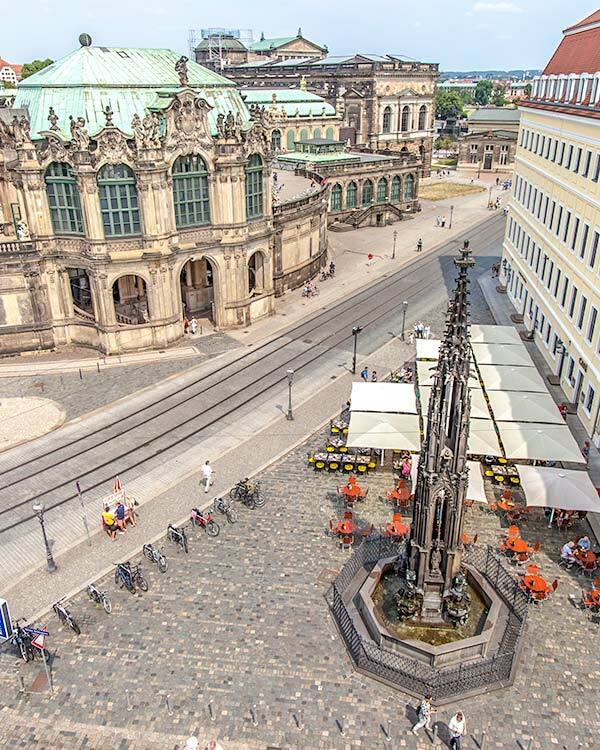 Dresden-Loschwitz is a more upmarket part of the city and almost feels like a separate village. The Schwebebahn, a suspension style funicular offers some excellent vantage points of the Elbe and Dresden, and it’s one of the oldest original suspension rails in the world. If you’re a foodie and the idea of dumplings, cabbage and bratwurst (let’s get all the German food stereotypes covered eh?) doesn’t appeal then you are in luck. 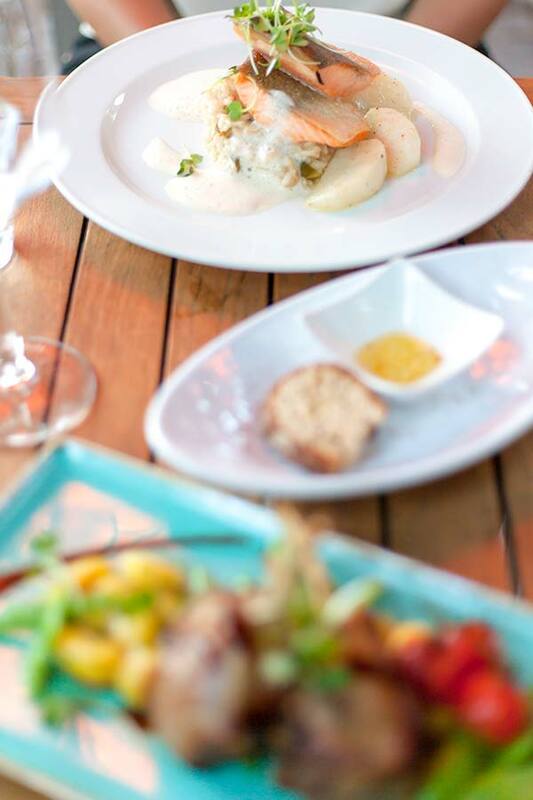 Dresden is going through somewhat of a culinary evolution and from the tender lamb, and delicate-cooked fish dishes at Alte Meister alongside Zimmer to the buddha-bowl style white cloth rooftop of Felix with birds-eye views the menus here were an eclectic mix. Lila Soße in new-Dresden serves up all its small creative dishes in jars alongside little shops serving up cuisine from around the world. 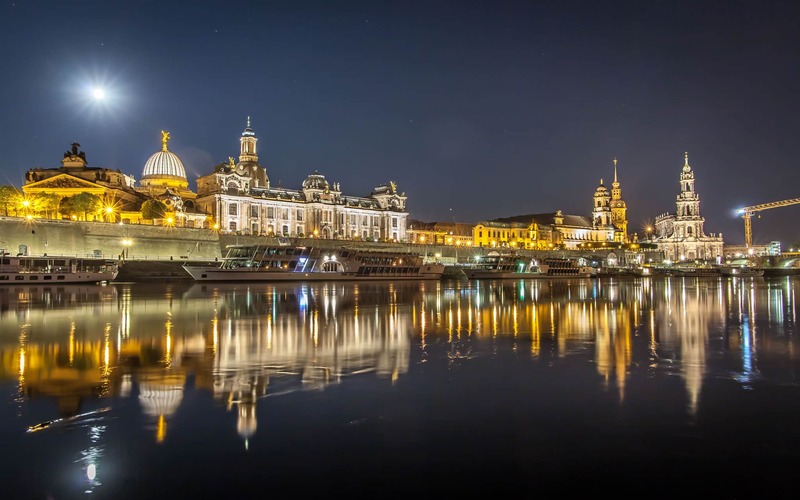 The Elbe River plays a massive part in the life of Saxony and Dresden, for some of the best views head to the water-banks for some reflections of the old town and if you are around in the summer, an open-air theatre and nightclub pop up in addition to the many beer gardens along the river route. The Elbe Cycle route links the mountains of the Czech border through Saxony right along the river. 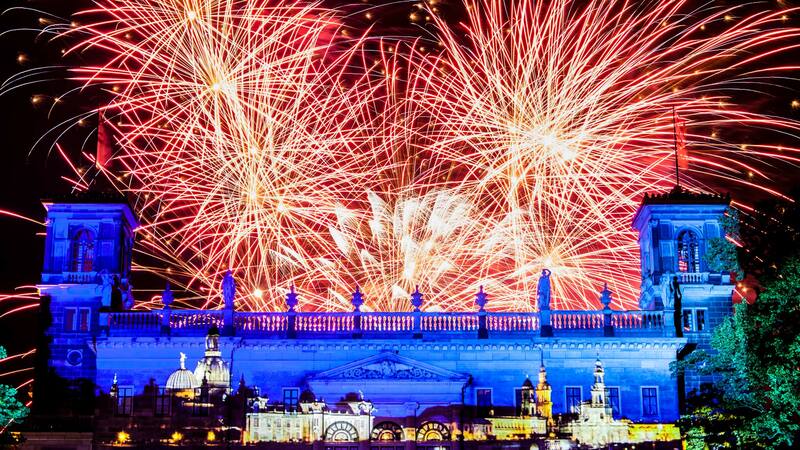 The Albrechtsberg Castle (and a few others) sit between Dresden and Loschwitz along the river banks and for one night of the year in summer they come alive with fireworks, music and everyone puts on their dapper outfits to sip wine in the courtyards of the castles for Schlössernacht. 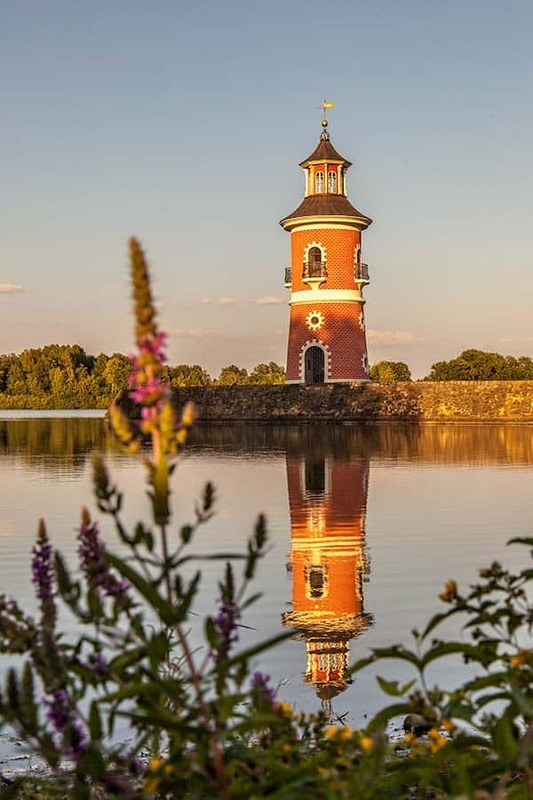 If you still need more of a castle fix a short drive out of the city will take you to Moritzburg Castle (sitting pretty in a lake) and Little Pheasants‘ Castle which is bright pink, the same colour as the little lighthouse on the lake watching over it. 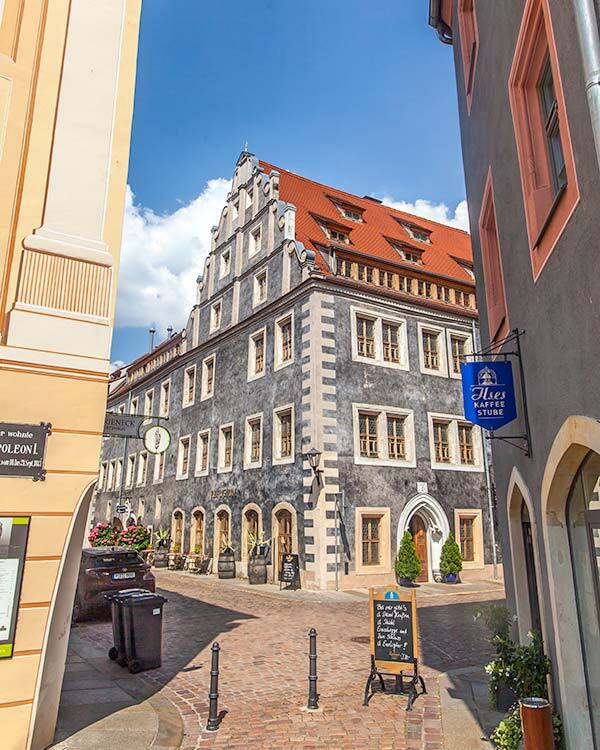 If you are planning to try and explore more of Saxony during your long weekend to Dresden then hiring a car will help. While the public transport and trains in the region are pretty decent, you can maximise your time with a couple of days car hire. Pirna offers up a much smaller German town vibe with a colourful main square and many little streets of boutiques coming off it. 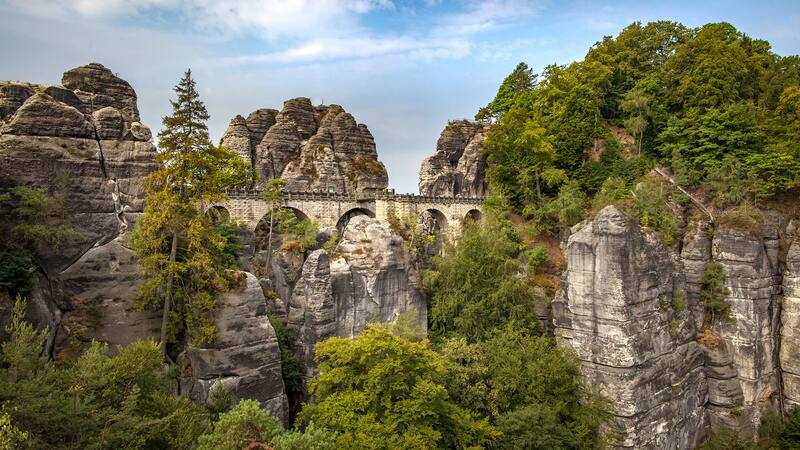 It’s also a fantastic gateway to Saxony Switzerland National Park. Sitting alongside the Czech border this lush green space is crammed with towering trees, day-hikers and the imposing sandstone mountains that seem to balance precariously from the river bed below. 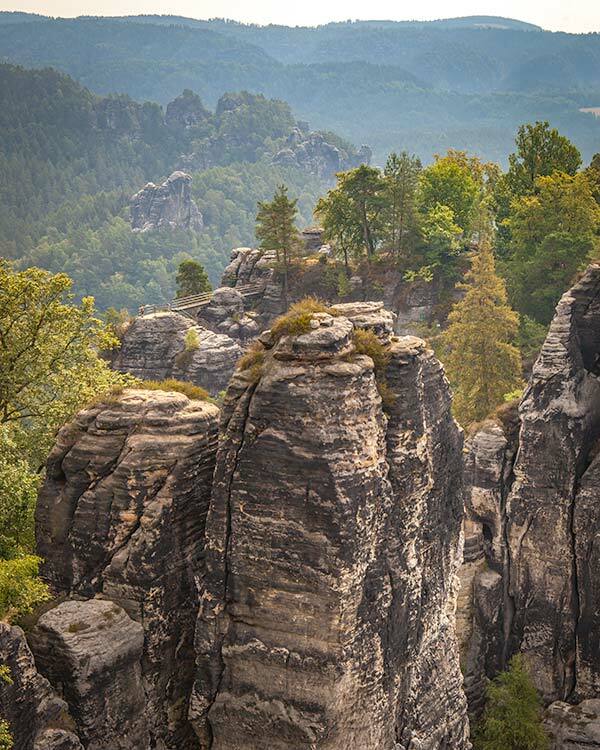 Perhaps the most famous point to take in the park is at Bastei and the Bastei Bridge. Initially, a wooden bridge to link together these rocks, some up to 194-metres high, which had homes atop of them, it was eventually replaced with a sandstone bridge that has quickly become one of the regions most popular tourist attractions. 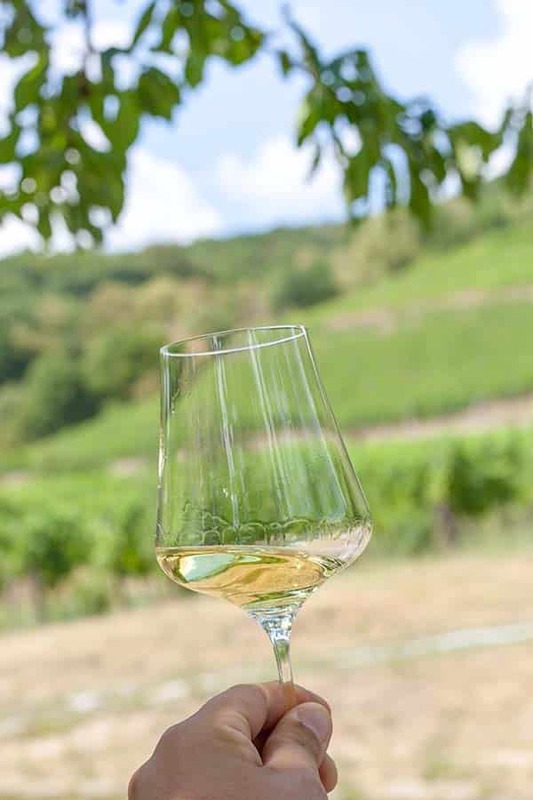 After a hike, you’ve earnt yourself some wine so book in for a tour and tasting at Zimmerling Winery. 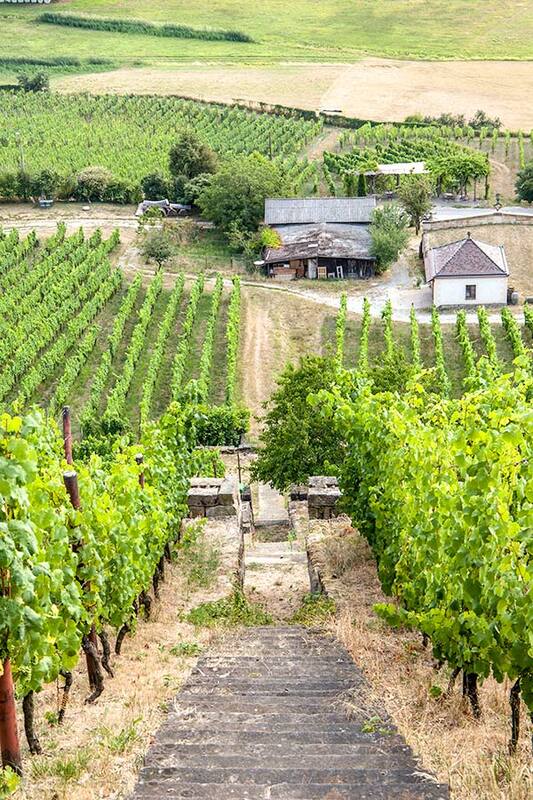 A fully eco-winery where the vines rise up the hills and the passionate staff will guide you through the local German grapes that they produce. Polish sculpture, Mrs Chodakowska also has her studio here and her incredibly life-like works can be viewed in the cellars and small galleries. 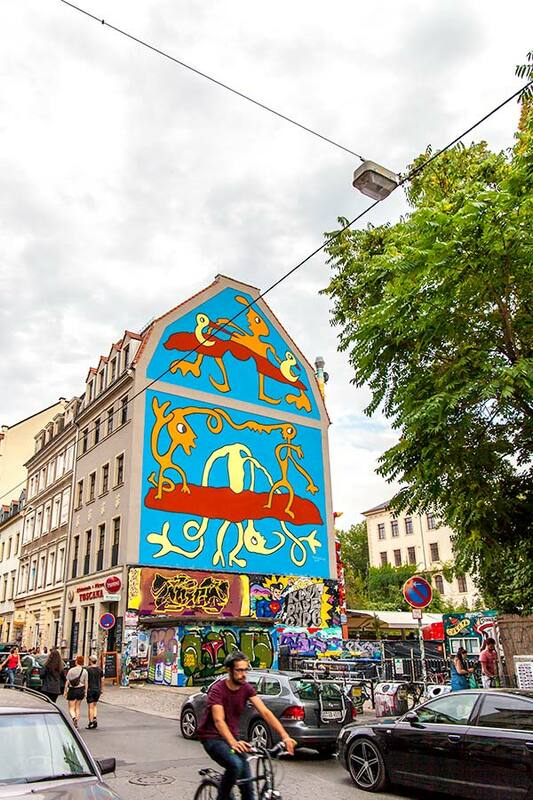 ‘The new Berlin’ is a tagline I had heard be thrown Leipzig’s way before so I was pretty excited to check out the second-city of the region and to be honest, I think if you really want to get stuck into the city it deserves more than a day-trip. There are two very contrasting sides to the city, between the old town and the forever evolving trendy arty area. If you are only coming for a day trip, I would suggest just focusing on one side of the city, so you aren’t rushing around. 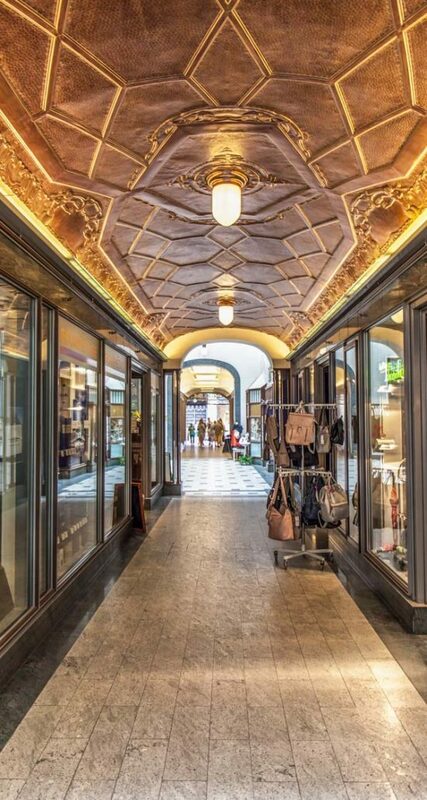 Leipzig has historically always been a principal city of trade and trade-fairs, and as you walk through the small passageways and courtyards of the cities buildings, you’ll still find multiple independent stores and sellers. It was also here that some of the most critical moments in Europe have occurred. The Peaceful Revolution of 1989 basically began here, and that was what led to German Reunification. I found the history fascinating here, and I highly recommend you get a guide for a couple of hours for a re-fresh of anything you’ve forgotten from school. 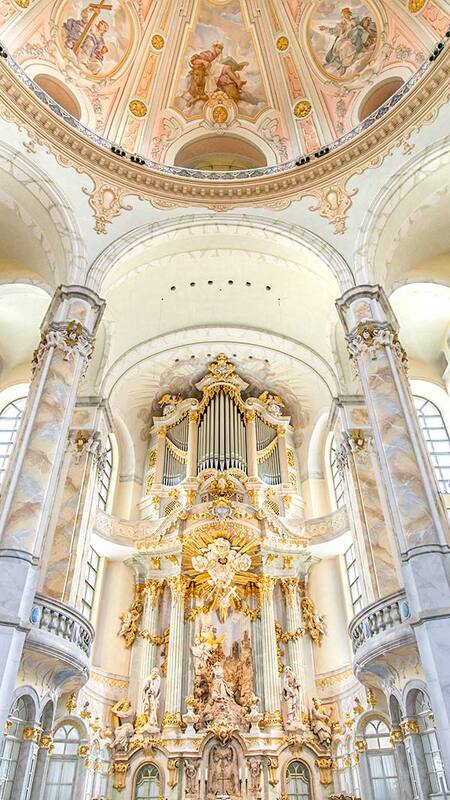 Leipzig boasts a highly musical and religious background with local composer Bach buried at St. Thomas Church and the connections of Martin Luther and the reformation throughout the city. 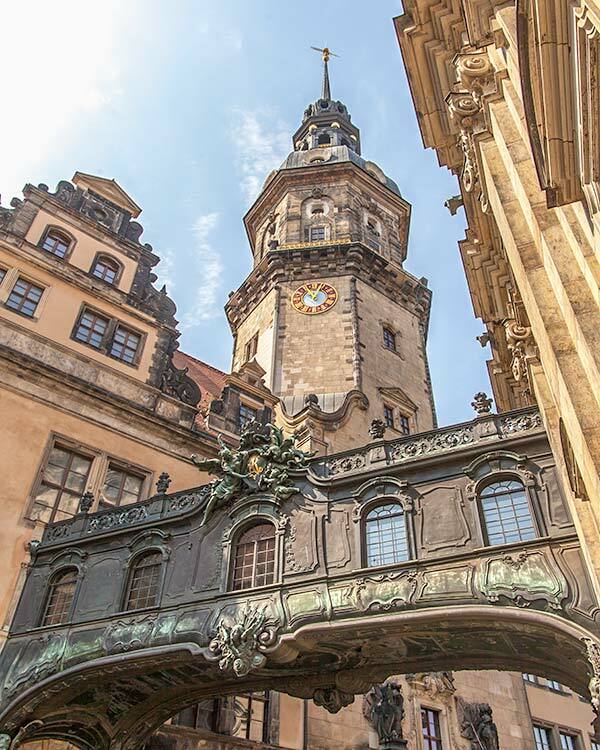 If all the history gets a bit much then head up the Panorama tower for some sky-high views, chill out in the cafes around the university or sink some beers on the table-crammed but popular with locals streets around the main market square. Heading out to West Leipzig you’ll find a much more laid-back, street-art style of the city. The long stretch of road, Karl-Heine-Strasse, is crammed with quirky cafes, multiple worldwide cuisines and locally decorated bars. Upper West serves up killer burgers in a courtyard dominated by a retired plane while Integrationshotel, where I stayed, has gone all out to turn a church into a fully-accessible hotel, something I noticed throughout Germany where a lot of thought had gone into. 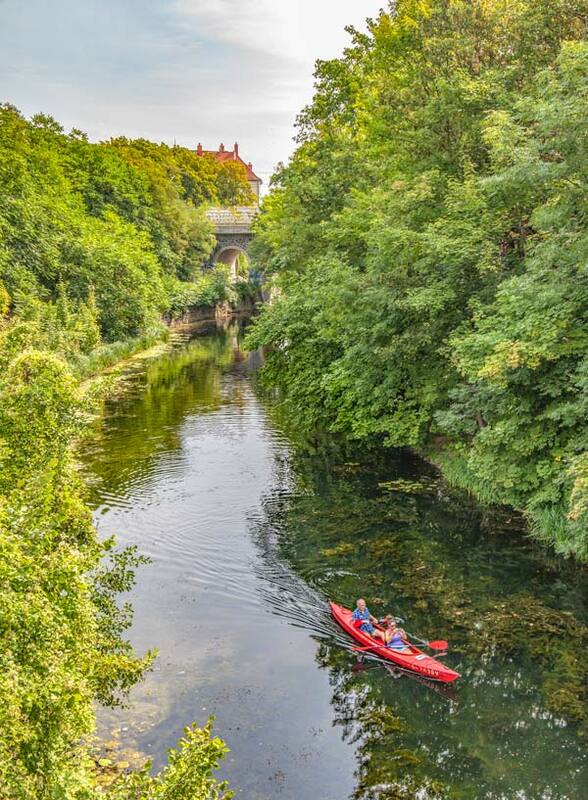 The spray-painted bridges along the canals are over-grown with low hanging trees; kayaks slowly paddle along the water-ways and artists hulk their bags to their studios. At Spinnerei, an old cotton factory now converted into galleries and studios for artists you can see some of the cities most creative artists works or take a tour behind the scenes of what factory life would have been like in the GDR (German Democratic Republic). Kunstkraftwerk, just seconds away is another recreated factory space housing more interactive art installations. Leipzig didn’t blow me away personally, and the Berlin claim seems a little far off yet for me, but with only one night in the city, I didn’t really have the chance to get under the skin of it as I tried to fit way too much in while I was there. Cramming all of this into four days in Saxony was intense, and it was actually the second half of my trip in the Cultural heart of Germany, the regions consisting of Saxony and Thuringia where I was on assignment. 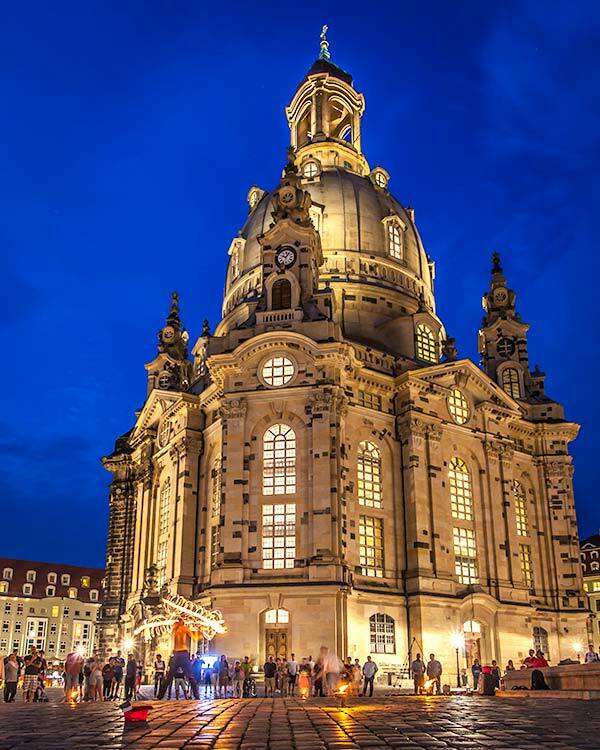 Depending on the pace you want to explore at, I hope the above gives you an idea of just how much is on offer for your first introduction into Germany or a weekend in Dresden. If you can spare more than a long weekend you could easily keep your self entertained here for a full vacation. Getting around: You can get discounted train travel in Germany if you book your ticket and hotel together, this is available as a bonus to foreign tourists visiting the region and can be booked online. Getting in: Dresden and Leipzig both have their own airports, but I actually flew to Berlin, which is only around two-hours by fast train from Dresden, but given how hellish and embarrassing Berlins airports are for a capital city I’d suggest trying to come into the local, regional airports for a better experience. You can find relatively cheap flights to Germany throughout the year from many budget carriers. 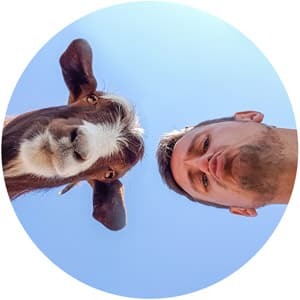 Some great pictures mate! What camera are you using? I know surprising little about most cities in Germany. It’s surprising because I live in the Netherlands, which means most destinations in Germany are reached within a few hours by car. I did always have Dresden on my radar. Somehow I always wanted to go to Berlin, Dresden & Prague during one trip. Reading your post I’m thinking Saxony deserves a longer visit!